Copyright Hamid Reza Akrami 2015. All Rights Reserved. 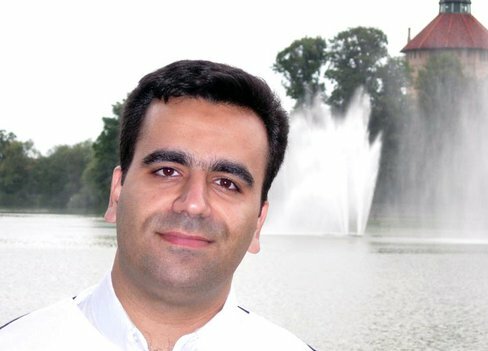 Hamid Reza Akrami is an ICT & Communications and Maritime Administration Professional. 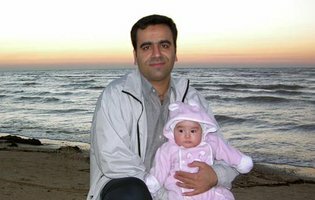 He studied computer software engineering in Tehran. 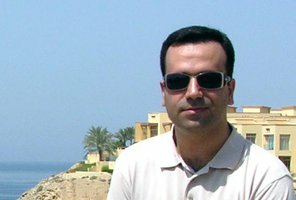 Afterwards, he switched to social communications, getting an MA in Journalism in Tehran. He then pursued his studies in Malmö, Sweden, leading to another Masters' in Maritime Administration. He is now at the final stages of getting his PhD in the field of Social Communications. What is the whole idea behind this website? Well, I am just writing about my life. Writing gives me great pleasure. It is nice to consider how much useful your experiences in life can be for others, who might be in similar situations in their own lives. The above links take you to the corresponding weblogs, designed for different periods of my life. The weblogs are currently in Persian.